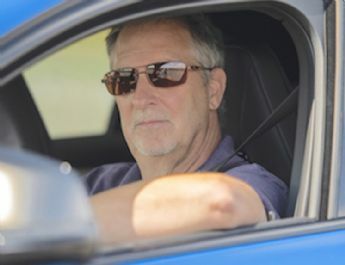 Retired deputy editor of National Post's Post Driving automotive section, with 40 years covering various aspects of the automotive business. Founding member of AJAC. Regular contributor to Driving.ca as well as Postmedia and Sun Media newspapers. Perfectly serene for the retirement community, sporting enough for winding roads, but can you handle the grille?